A systemd rendszerkomponens körül kialakult viták miatt egy csapat elkötelezett fejlesztő kilépett a Debian csapatából és megalkotta saját, immáron systemd mentes operációs rendszerét Devuan néven. Welcome to DevuanDevuan GNU+Linux is a fork of Debian without systemd. Devuan’s stable release is now2.0.0 ASCII. The 1.0.0 Jessie release (LTS) has moved to oldstable status. 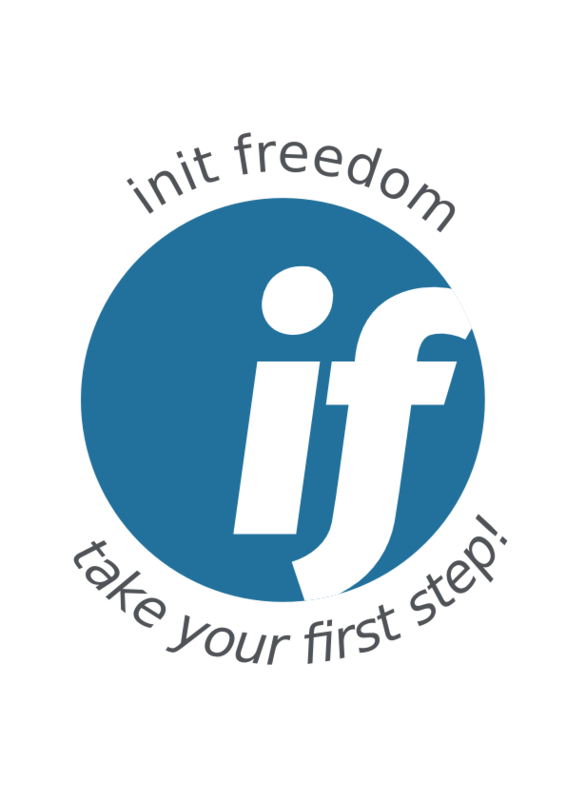 Since thedeclaration of intention to fork in 2014, infrastructure has been put in place to support Devuan’s mission to offer users control over their system. 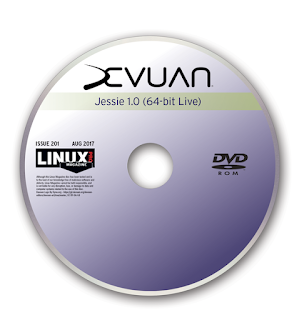 Devuan Jessie provided a safe upgrade path from Debian 7 (Wheezy) and Debian 8 (Jessie). Now Devuan ASCII offers an upgrade from Devuan Jessie as well as a transition from Debian 9 (Stretch) that avoids unnecessary entanglements and ensures Init Freedom. Devuan aliases its releases using minor planet names as codenames. Devuan file names follow this release naming scheme.